I logged in my Google mail account in my brother’s android phone the other day to help him update his applications. When I was done with the updates, I was suprised to find out that there was no log out option in the gmail app. I started clicking on every option there just to see if the log out button would appear but to no avail. 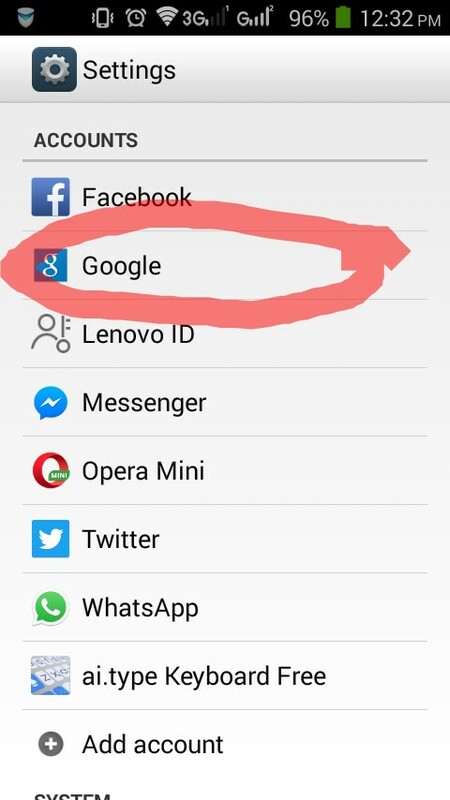 I closed the application and headed to settings but still the same. I became frustrated because that was my active email which contains my bank details and even linked to my site. 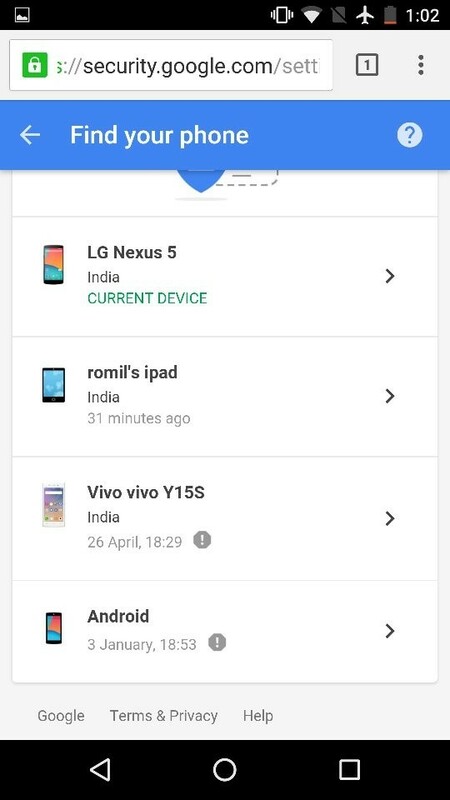 I took my phone and headed to google, and in seconds the answer was on my screen. The funny aspect of it all was that when I was clicking on these options, I clicked on that same option but I thought that the option was irrelevant to what I was looking for. When you log in, your screen should look like mine below. 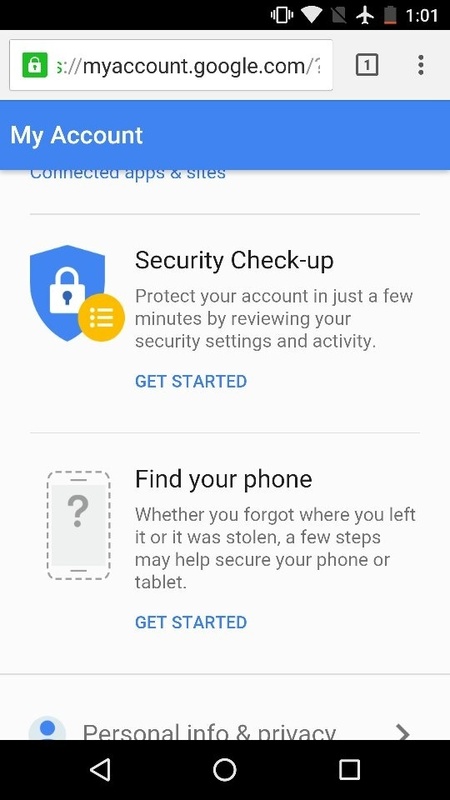 It would list Would list the phones that your account is currently logged in to. 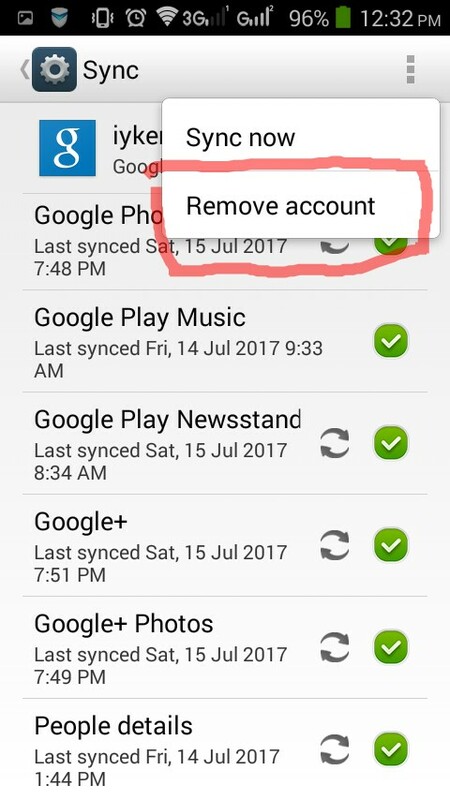 Click on the arrow at the right end of the phone you wish to log out from. Then click on the “sign out on your phone” and it is done. 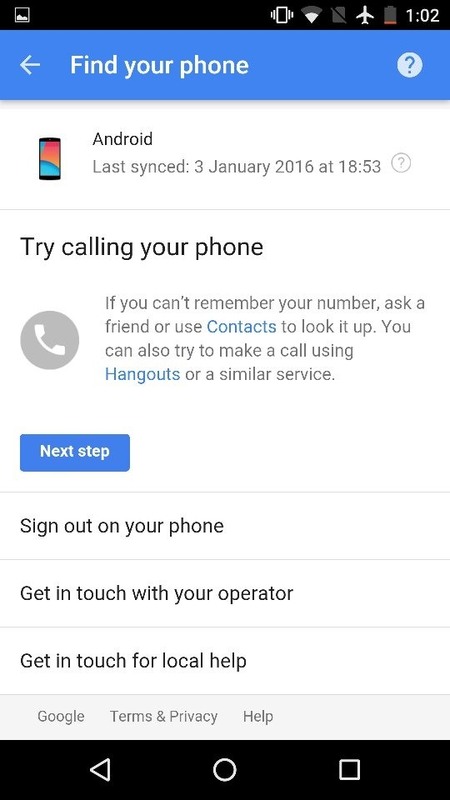 Note: This option is primarily for logging out of old, lost or stolen phones. 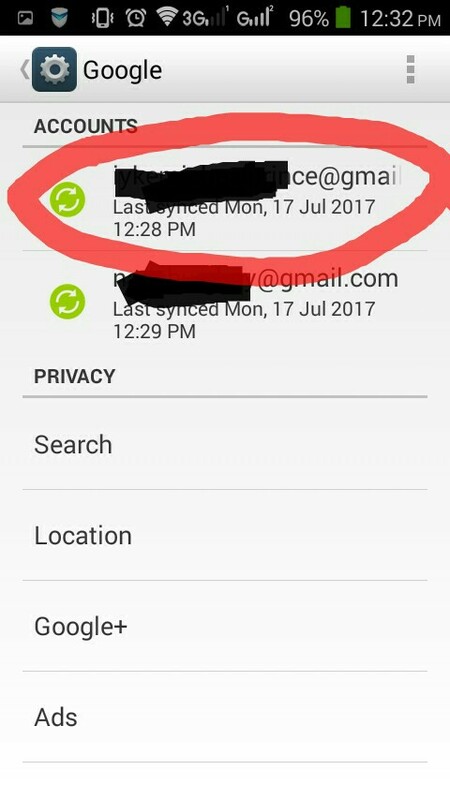 If you have lost your phone that still holds your gmail, kindly apply this technique.